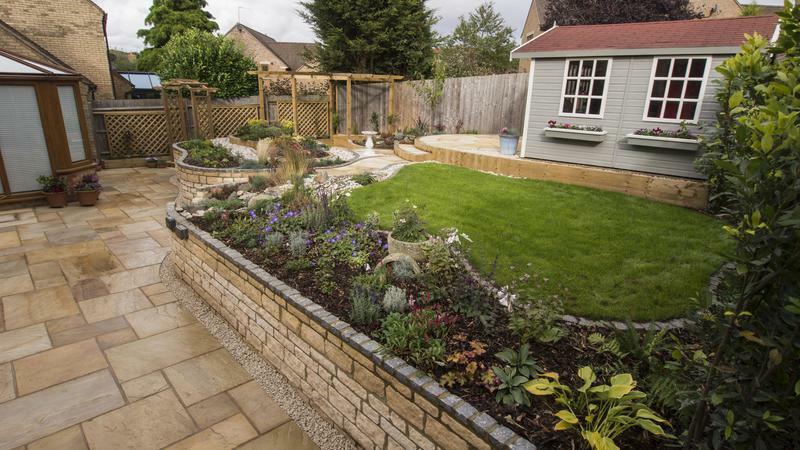 Landscape Gardeners in Northampton, NN7 3LB. Covering South Northants area. We are a small team with a personal touch and pride ourselves on building a relationship with our clients from the very beginning. 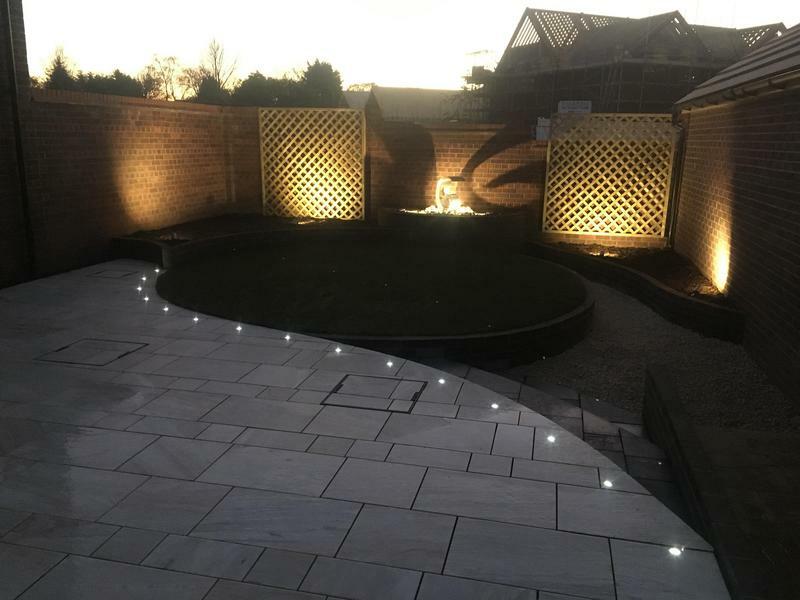 Whether its just routine maintenance you're after or a full garden make-over, you'll find us friendly and reliable and enjoy having us around!. Based in Nether Heyford, between Towcester and Daventry we cover the South Northants area. 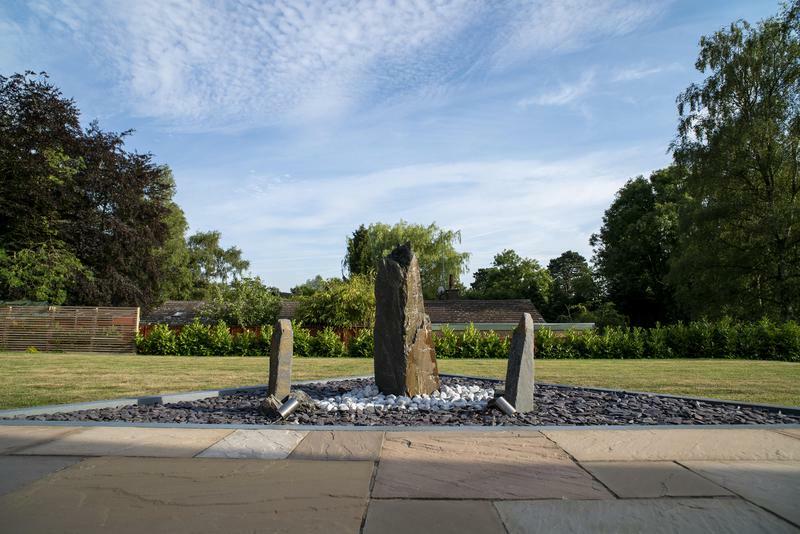 At New Gardens we simply love what we do! 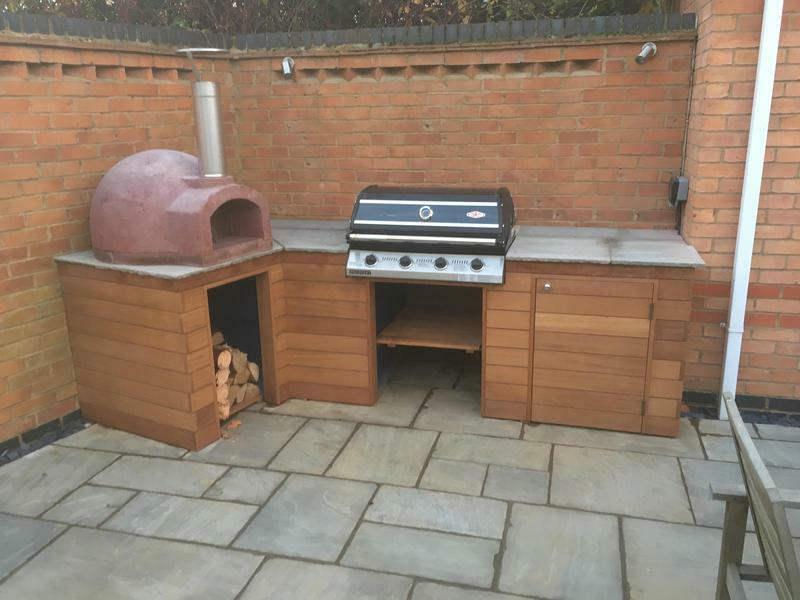 It's so rewarding to feel the customer's satisfaction at the end of a job, knowing they'll have enjoyment from their investment for years to come. 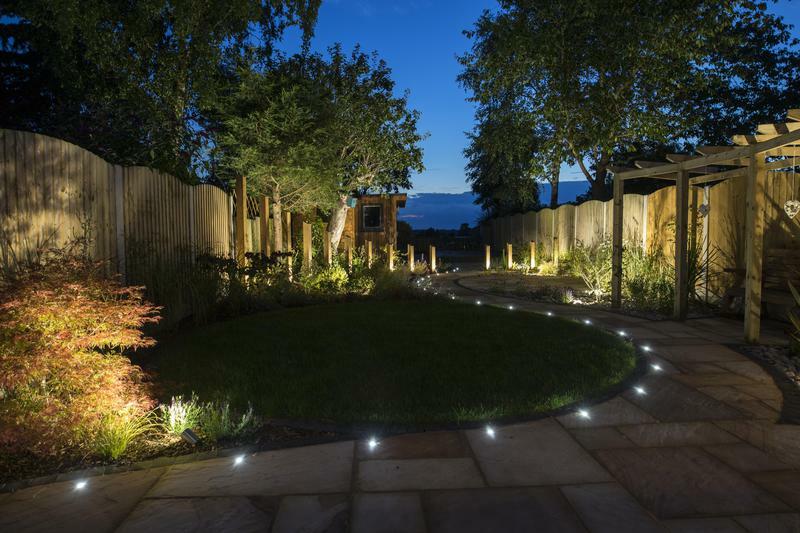 We are specialists in innovative garden design, including site surveys and 3D drawings, covering all aspects of hard and soft landscaping including basic tree work. 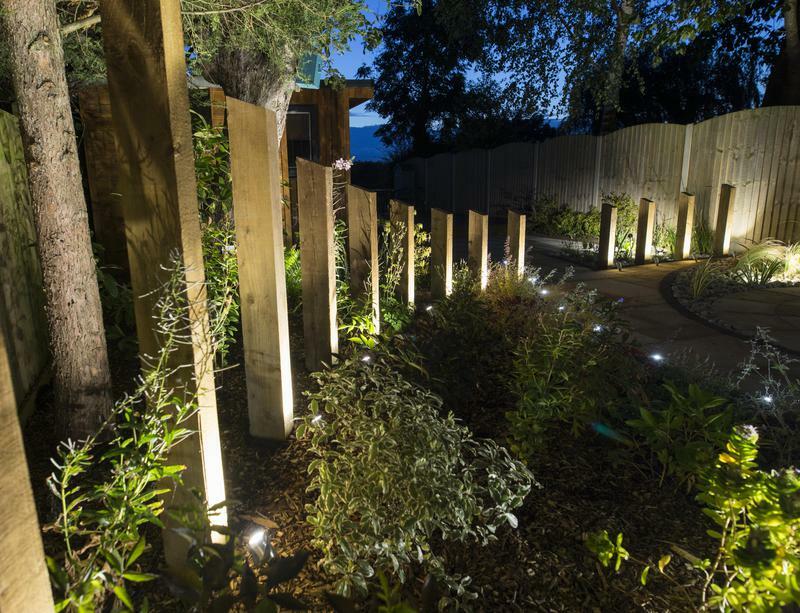 Were keen to meet your ideas with affordable solutions and bring our own creativity and expertise to bear alongside to make the very most of your situation. 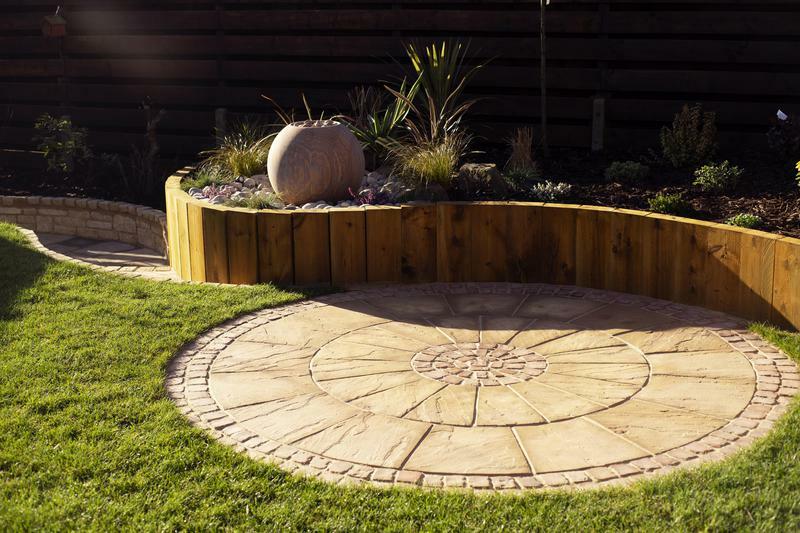 We specialise in landscape gardening and garden makeovers. If you are interested in any of our services, please do not hesitate to contact us with a query and for friendly professional advise. 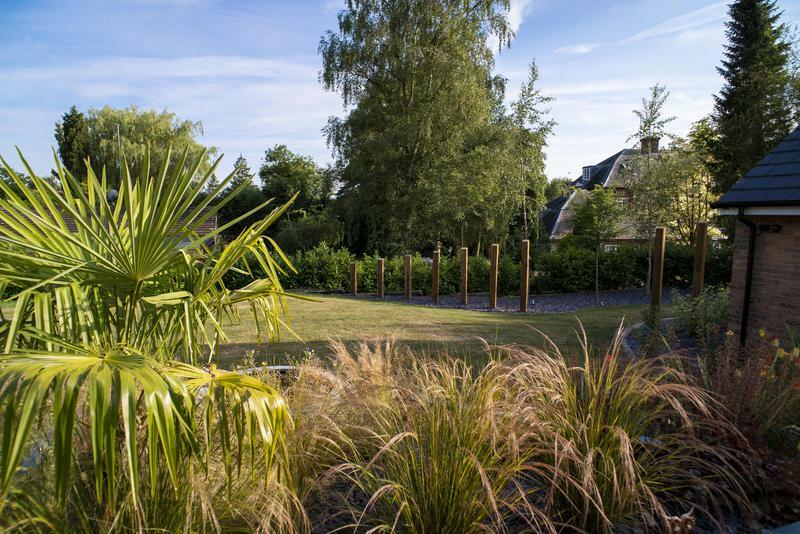 Image 7 - Modern Garden Design. 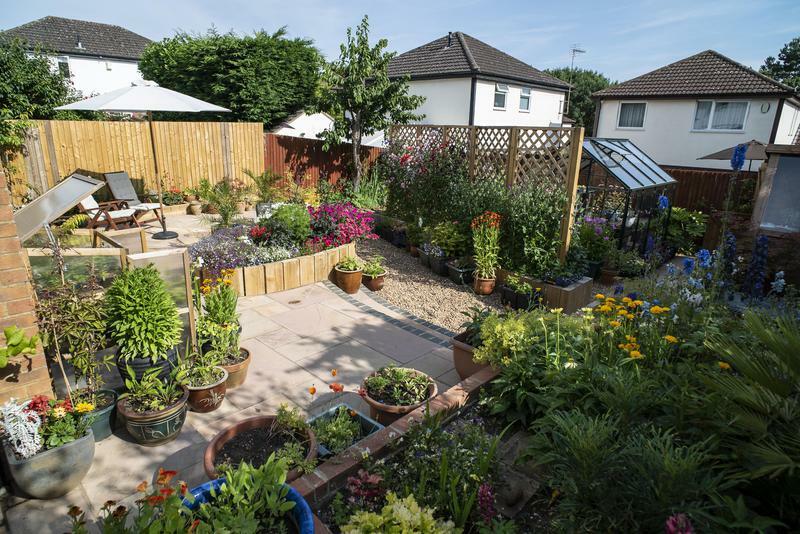 "Despite many changes over the years we had never felt satisfied with our garden. A previous contractor started to work on it but unfortunately were unable to continue. We were left in a mess and feeling despondent. Then we discovered New Gardens. Nathan was full of enthusiasm, positivity and ideas right from the start. He was not at all daunted at the prospect of picking up where someone else had left off, despite there being no plans or drawings to consult. He listened to our rather vague ideas, added his own thoughts and expertise and came up with a plan that really worked for us. Once the work commenced things moved much more quickly than we had anticipated but there was still time and opportunity to discuss and tweak details along the way. The guys were friendly, fun and a pleasure to have around as well as being very hard working, knowledgable and professional. 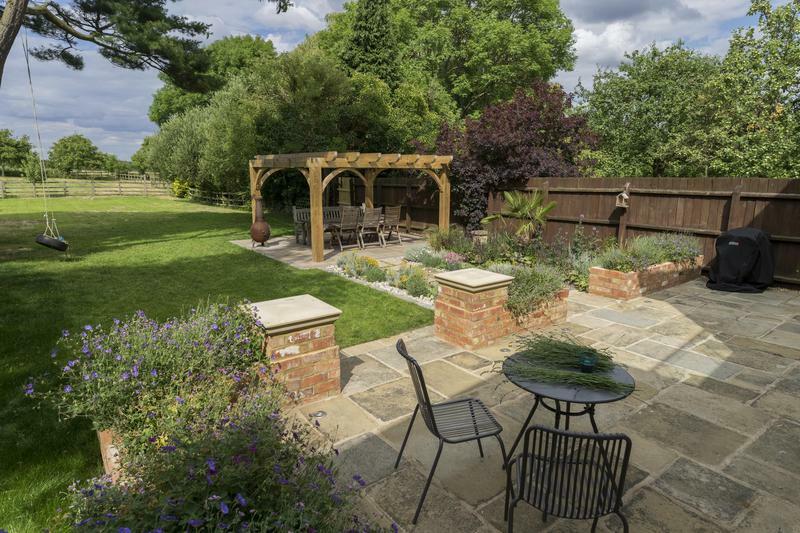 We are absolutely delighted with the end result and our only regret is that we didn’t discover New Gardens sooner!" Trader reply: "What a glowing endorsement Trish! We’re so glad you’re happy with the end result after the frustration you’ve had of looking out at a half finished project for so long. We really enjoyed working with you both and putting the pieces all together. It is a beautiful space now and we wish you many years to come of enjoyment out there. (Ps when’s the garden warming bbq??)" 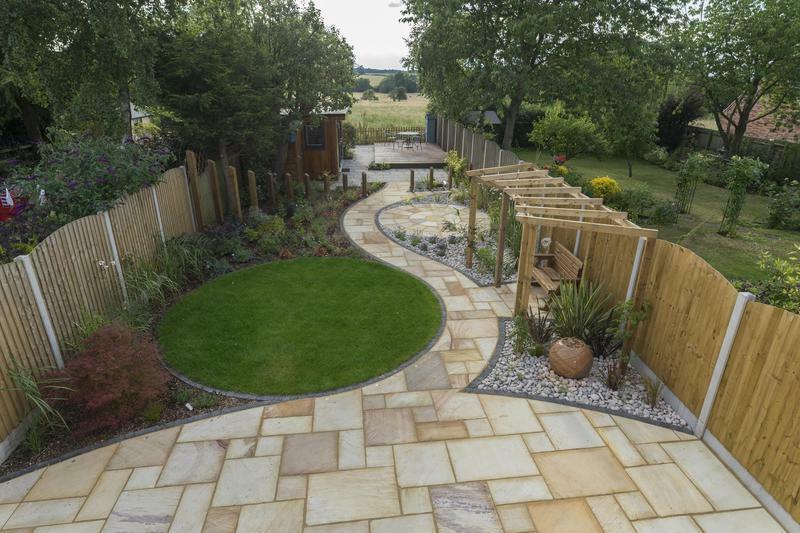 "It’s a pity I can’t upload a few pictures to show the quality of work New Gardens did. 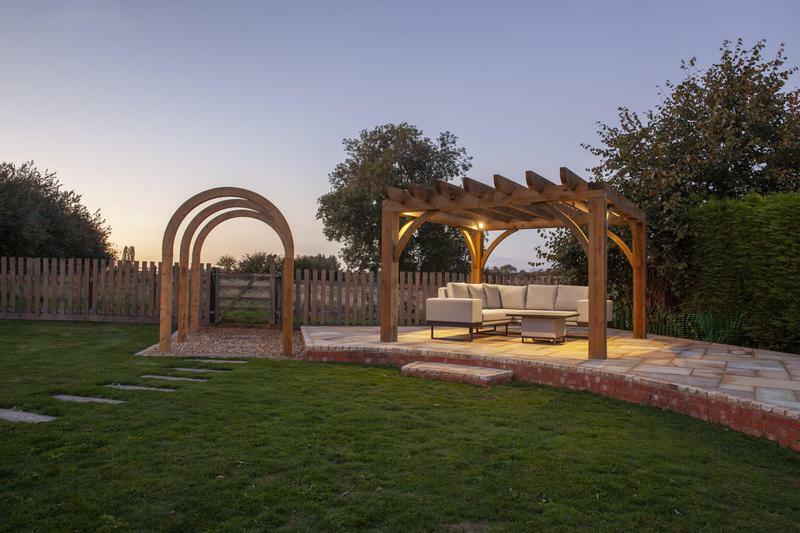 Our works included excavating and levelling a large sloping area for a log cabin, creating a level slate-paved base for an arbour corner unit, a sleeper retained raised border, an extended patio, a sleeper retaining wall and sleeper edged steps. Nathan and his team were professional, efficient and friendly from the start. 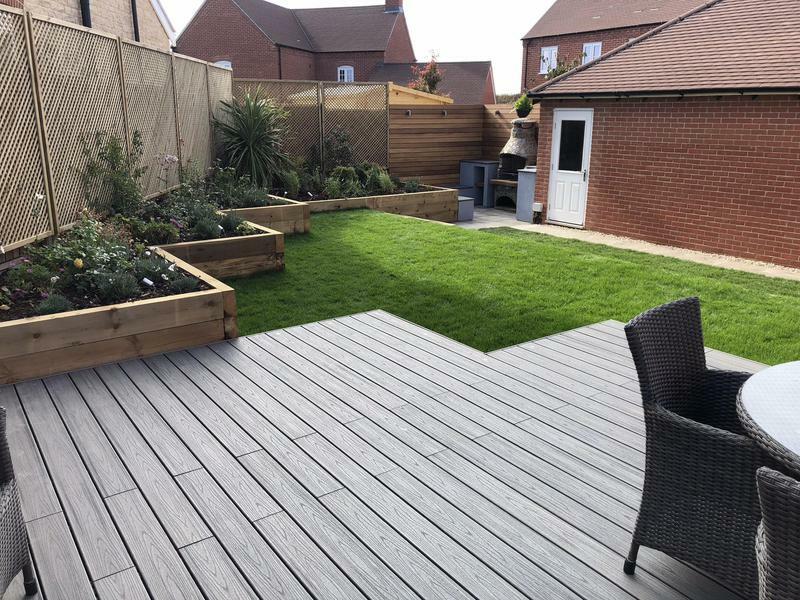 From sharing ideas and helping to agree a plan for our garden, to patiently drawing up revised quotes when we changed our mind at least a dozen times, to delivering an excellent finish in all aspects of the work, we simply can’t recommend New Gardens highly enough." Trader reply: "Thanks Paul. 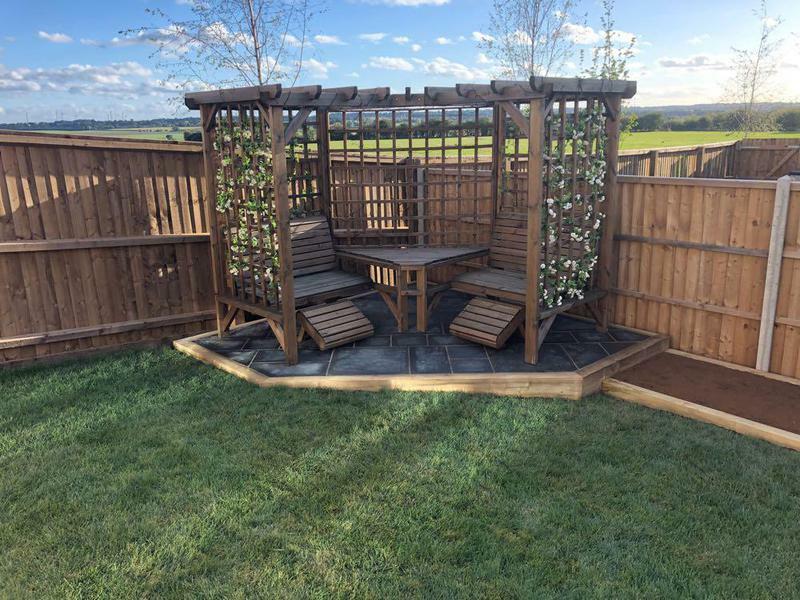 You showed an extraordinary clarity of thought and attention to detail with what you wanted to achieve in the garden which brought the best out of us I’m sure"
"Nathan and team took our high level ideas and created a beautiful garden. 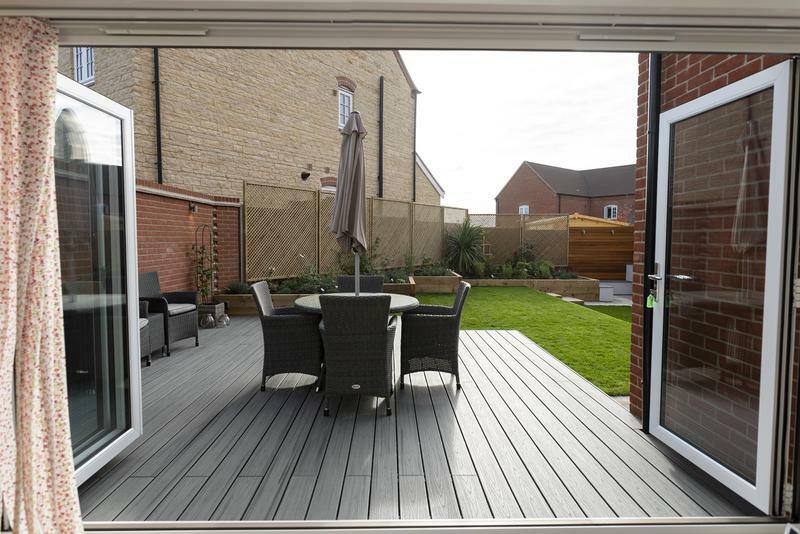 Having moved into a new build we only had the turf and paving put down by the builders. Nathan and team created a garden with different levels and textures. 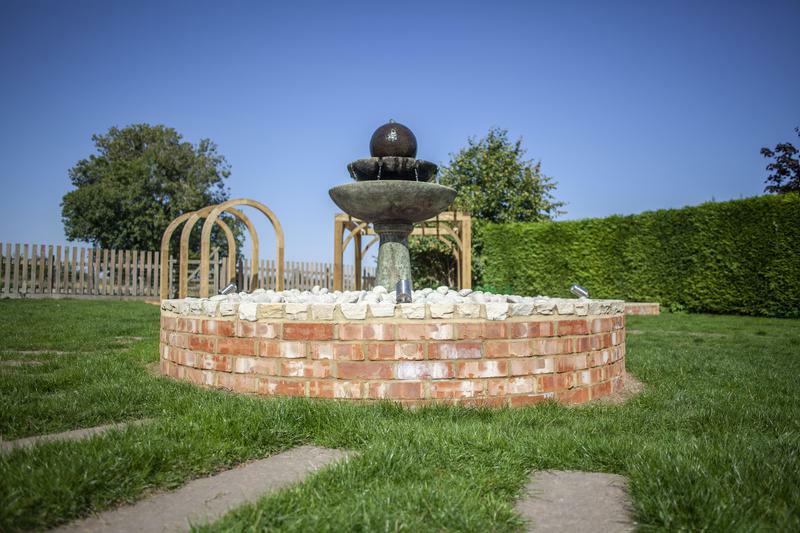 Nathan was able to clearly describe his plan for the garden at the outset, and any changes that were made during the development. 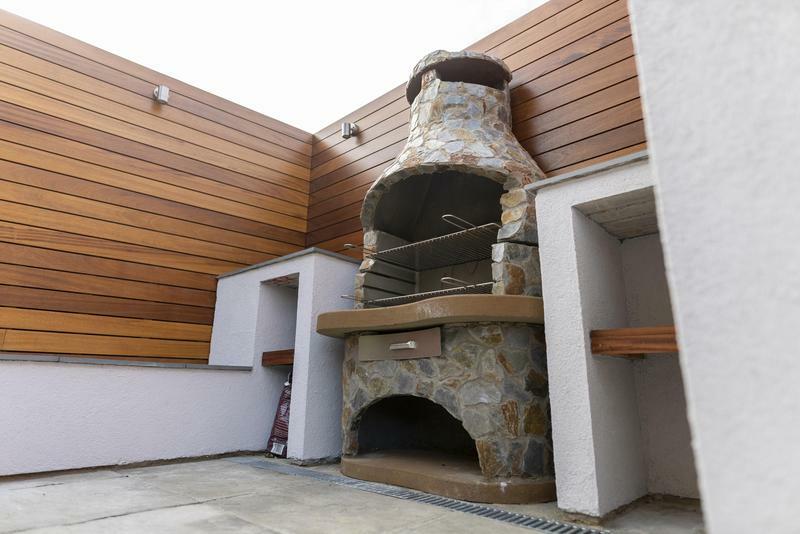 The team used the highest quality materials and have finished everything to a really high standard. 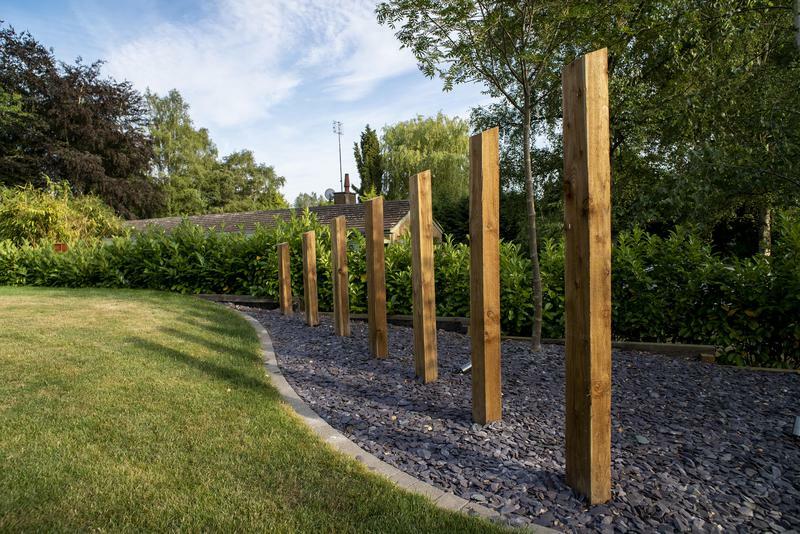 We really enjoyed working with them and would definitely recommend New Gardens." 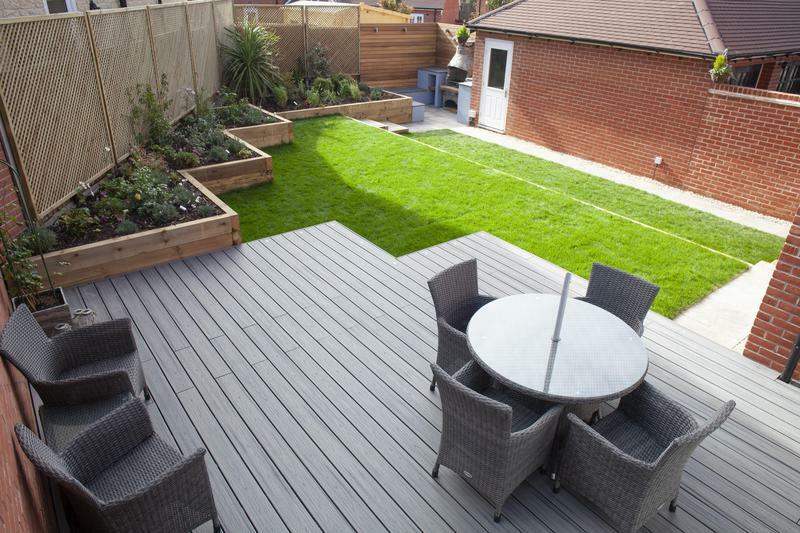 Trader reply: "This was a fantastic project Mark we really enjoyed it too!" "Understood the brief. Delivered a good design and then took a lot of care to make sure this turned into reality. 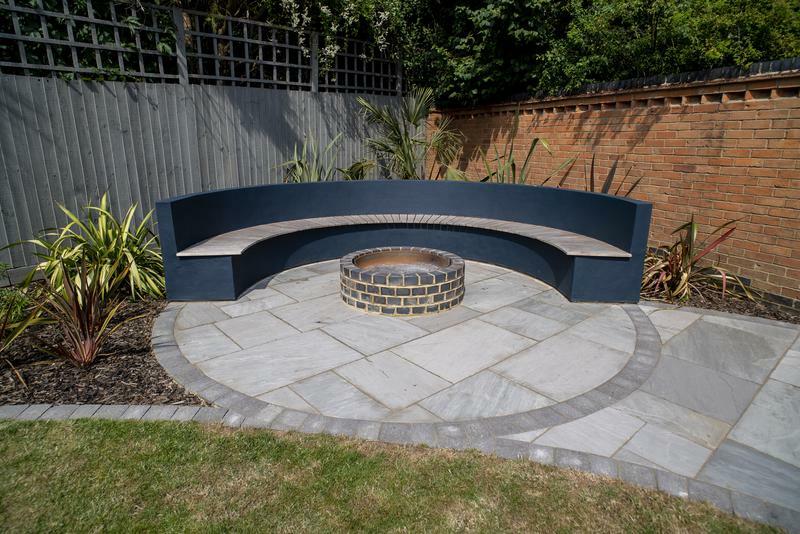 Very pleased with the outcome and the work undertaken." Trader reply: "Thanks for the opportunity Frank. A great project!"